ain application:instruments ,PLC,CNC,TPMS,electric meter etc. 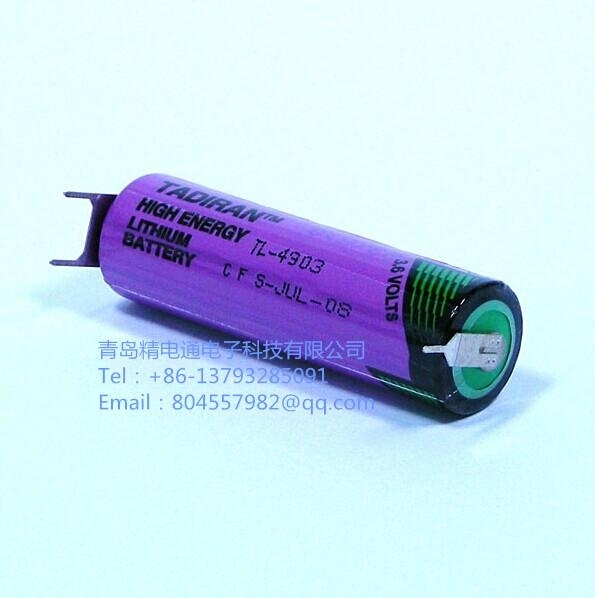 Israel TADIRAN battery company is specialized in producing high-tech special and long-life battery, its products lithium (lithium / thionyl chloride) is a high end of the world. Israel TADIRAN Battery Company is the world's most senior and prestigious professional manufacturer of Li-SOCL2 Batteries.TADIRAN company is a domain of research and development for more than 30 years,has accumulated rich theoretical and technical experiences.So far,Whether R & D or production scale still remains the first of the world. 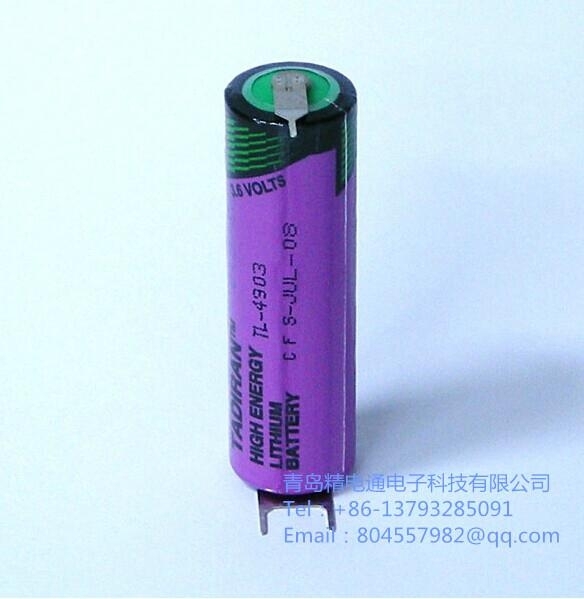 TADIRAN is the world leader of Li-SOCL2 Batteries, with a number of the world's unique patented technology has overcome the harsh environment of power and quick response and other global problems, these techniques have begun in a variety of sophisticated weapons in large quantities. 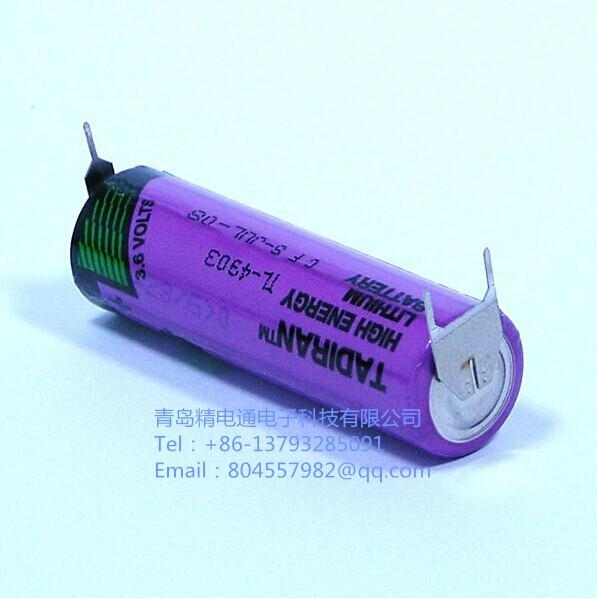 Its products with excellent in low temperature properties and extremely high weak natural discharge characteristics, to suit for the demanding requirements of various military, so it has a wide range of applications in the military field.